Helpful sites to get things done online. 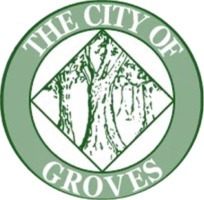 This folder holds links to City of Groves links and Jefferson County links. This page will give you resources for help in Jefferson County area. Links to online information at the United States government level. Click this link to take a short course on resumes.